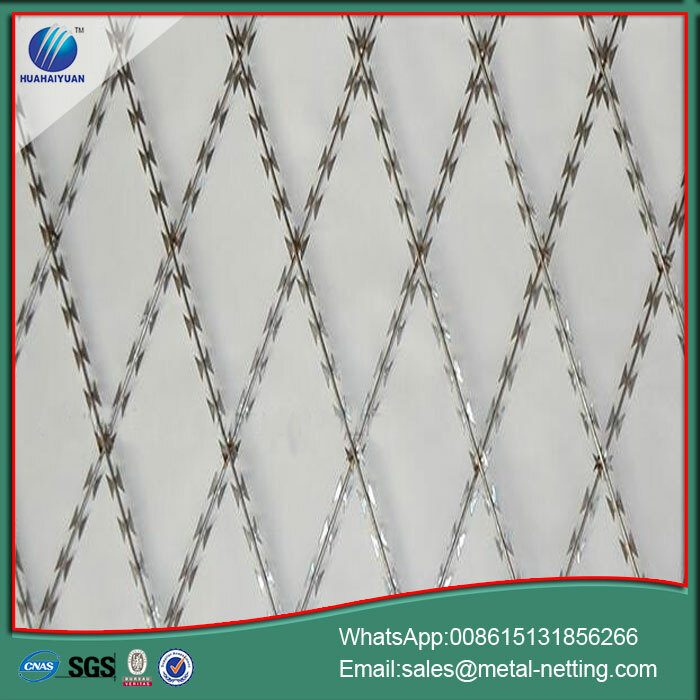 Welded Razor Wire Mesh is easily installed. Using a simple tie wire or screws can easily be fixed on the wall which has been completed. You can use a superimposed manner to achieve the protective effect. Razor Wire mesh wire `s diameter is 2.5mm, so common tools could cut it. You can also easily customize the corner cutting application. 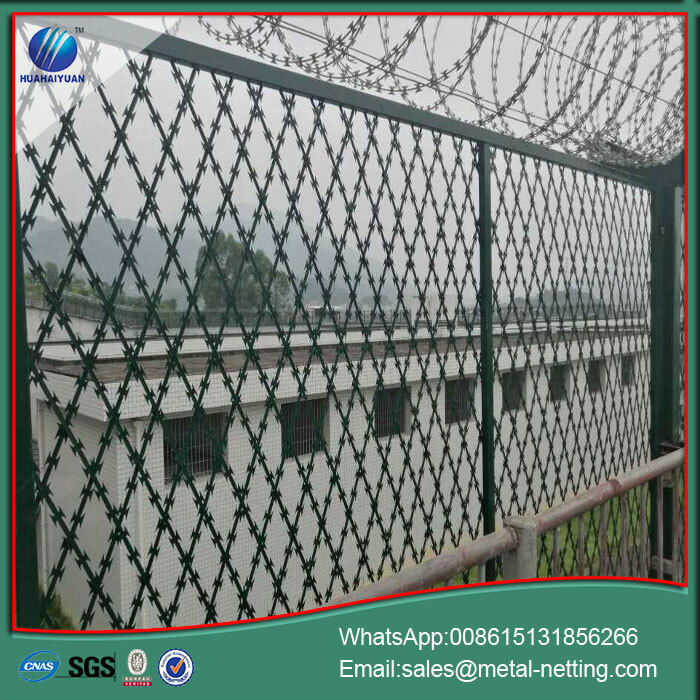 Welded Razor Wire Mesh is one of the cheapest fences .500mm package also can be made. When start construction, it can be directly fixed with tie wire. This is relatively more simple to use than Concertina Cross Razor Wire. Welded Razor Blade Wire welded the BTO-22, BTO-10 and other blade-type of straight Razor Barbed Wire into a mesh. 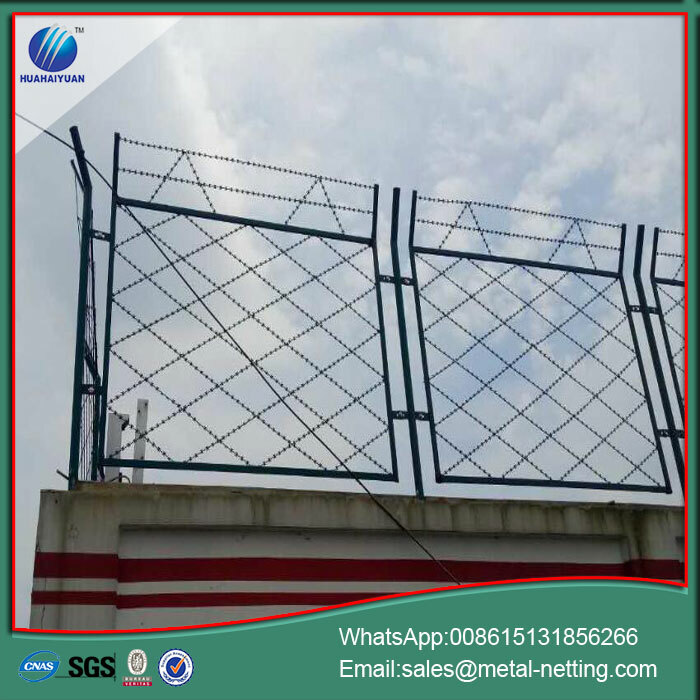 Welded Razor Wire Mesh are free to customize the size, the maximum width of up to 2.0m, the length from 2m to 10m.The Mesh can be made into square or diamond-shaped aperture hole. With different applications, to achieve a coordinated aesthetic effect. 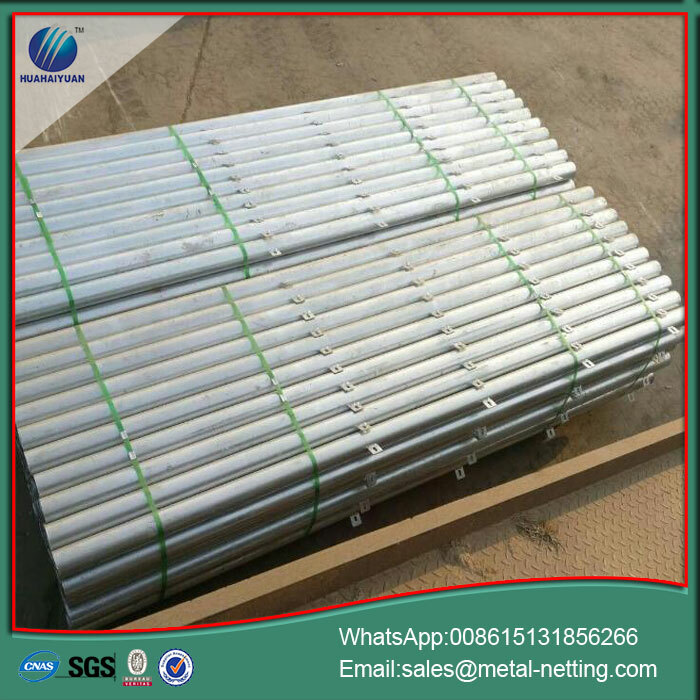 Material is generally hot galvanized and PVC surface treatment , so that we can use them in a long time lift . It is more often used in the airport, fences or military facilities . 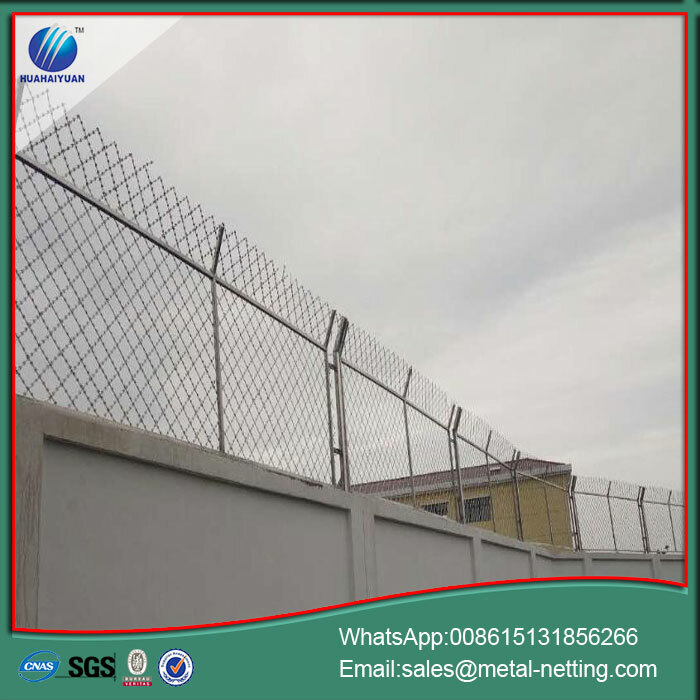 Airport Razor Wire Fence,Welded Razor Wire Mesh is usually used with spiral razor wire . 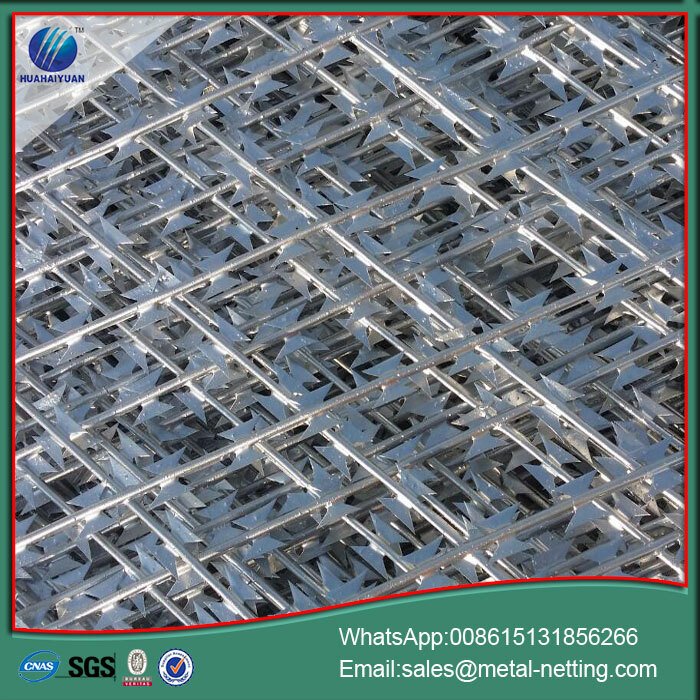 The mainly use of galvanized Welded Razor blade Wire Mesh is preventing climbing welded. Spiral razor wire is responsible for preventing crossing. Reducing the overall cost while providing maximum protection effect. 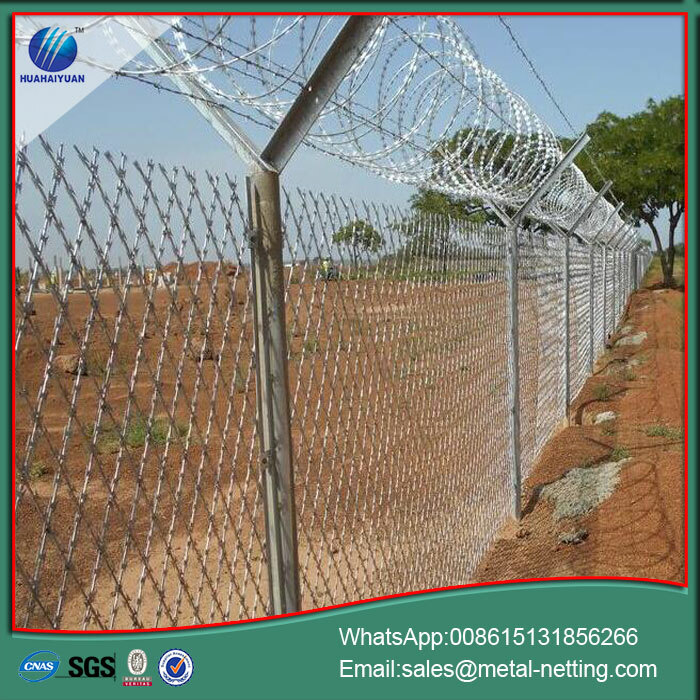 Looking for ideal Airport Razor Wire Fence Manufacturer & supplier ? We have a wide selection at great prices to help you get creative. All the Welded Razor Ribbon Fence are quality guaranteed. We are China Origin Factory of Anti Climb Welded Razor Wire. If you have any question, please feel free to contact us.